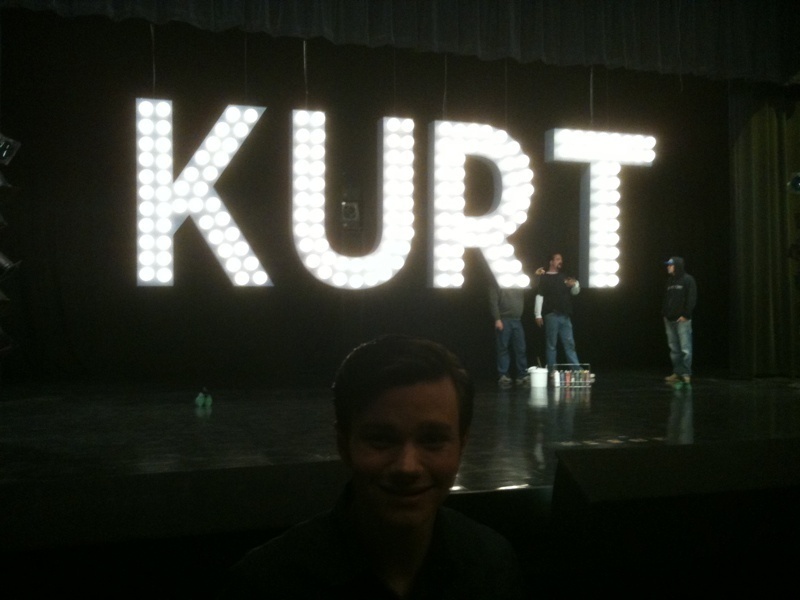 Kurt/Chris. . HD Wallpaper and background images in the 글리 club tagged: glee 2010 cast season 1 photo kurt hummel behind the scenes chris colfer. 글리 cast | Screen Actors Guild Awards - Show & Backstage.